Today’s theme is death. Hooray! 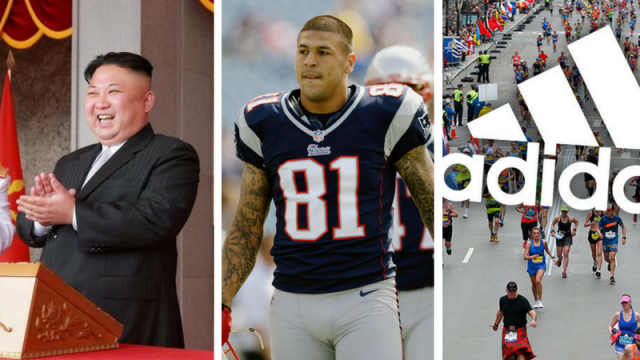 We’ve had NK celebrate a birthday with an odd gift, a fall from grace completed in prison and Adidas joined the marketing gaffe trend.